In a hotel in Spelonga. Brilliant! 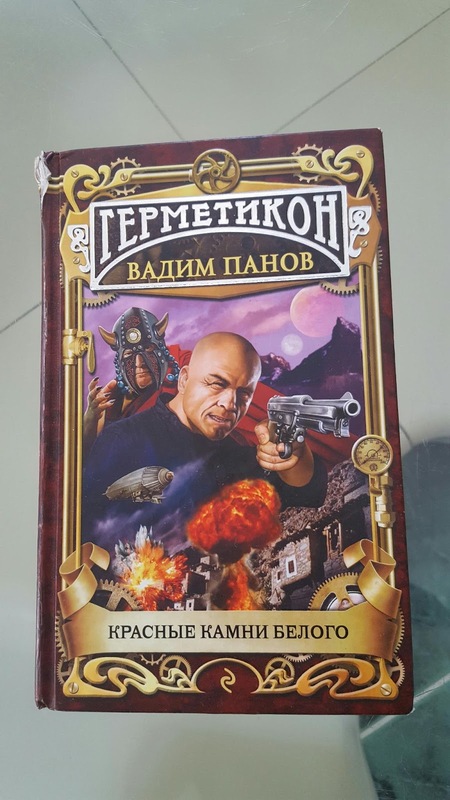 I wish I could understand Russian so that I could read it.